How I long to see unity in the body of Christ. How I long to see love. How I long to see that the fear of God was evident. That we as children, brothers and sisters in Christ, would be united. And we were stronger, in our callings. We would be stronger, in knowing truth. But how can we, when the body of Christ is not even on the same page with God? Oh it is true, we are not where we should be, or doing what we should for Christ corporately. Look at our world. Lost souls, deception, and just a sense of despair. It should not be. The body of Christ is not united. Prolific leaders, do not even acknowledge this. And they are the blind, leading the blind. Tickling ears, but not bringing truth. But as I said, to not be on the same page, with God is disobedience. This is not about religion. This is about relationship with the King of Kings. Our Lord Jesus. He warns us. We reap what we sow. All I can do is try myself, to be on His page. Yes a King James page. And I know some of you do too. But sad, we are not united in this. Allowing the enemy to deceive. Is disobedience. And days like today, I just wonder….. What will happen, if we don’t wake up, to truth, and become united, and obedient? What are the consequences, when we stand before God? I try telling all of you, what true scripture says. And it goes in one ear, and out the other, and if you heed it, do you warn your brother and sister. In Christ? You do not acknowledge the error of this. God has warned us all. This scripture puts the fear of God in me, to be on the same page with God. You see, I cherish my salvation. I cherish what Christ did for me. I know you do too, but you do not see the warning…. Well, I will share it again. And I will always share this. Because it is truth, and we are called to speak truth in love. 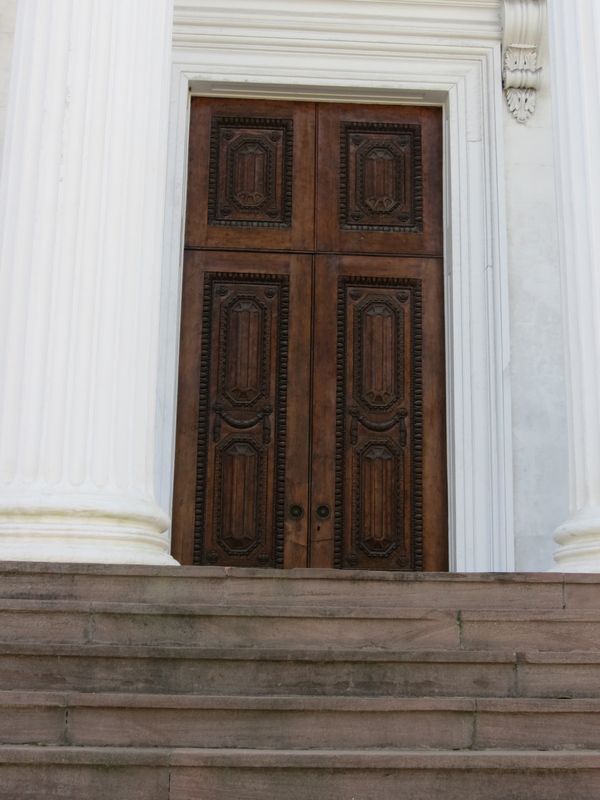 Is losing salvation worth the disobedience? To be removed from the book of life. To lose access to the Holy city? Not a debate. This truth stands on its own merit. This is what Gods holy word says. And I just wonder because if people don’t believe this, why would they believe anything else the Holy Bible says? They cannot because what they believe, is not what God says, but what a publisher, or person has changed, and that corrupts it. Therein is the deception from the enemy. I pray, the body of Christ gets on the same page with God. Revelation 22:18-19 King James version. 400 years worth of holiness, anointing and preservation is in the King James bible. Friends, I just pray you see this truth, acknowledge it. Yes even repent, if you are using a different bible because this is a very serious matter. I believe in the sight of our Lord. For it deals with His word, His holy word, and if this is not regarded, it is disobedience. If you are reading this, you now know what His word says. I want to be, extremely careful here. Because it could be perceived as judging someone. And strangely, many people know the scripture that says do not judge. But the enemy, has twisted it, so much, that even non-believers will call you out on it, and say, you should not judge. But the meaning, and the other scriptures that talk about judging are thrown out the window. But this is what happens, when people do not obey God. Nor when they are not on the same page, of the Bible. Yet we are called to judge righteously. We are called to warn one another. Judge not according to the appearance, but judge righteous judgment. John 7:24. But, yes, I do want to be careful. Why? Because we all sin, and we all come short of the glory of God. We all do. None is righteous. And I know that for myself as well. This is also King James scriptural. And I do want to be so careful, not to make people feel bad. But sometimes, when you know truth, and you share truth, from a King James Bible, it is a two-edged sword. And I find, sadly, very, sadly, many Christians do not know their bible, because they use corrupted bibles. They use something that has been tampered with, and the anointing, and holiness is gone. So when you share scripture with them, even in the matter, of trying to make someone see, that these versions are corrupt, they get angry, and they get very defensive. Yet, you are showing them scripture, as to what God says, that we are not to change, add, or delete scripture, and they argue with you. Here is one of many, but read from a King James. Revelation 22:18-19. Did you know you could lose your salvation? Yet, they have no scripture to define the truth, because what?….You are going to argue with what God says? I find that so odd. That in itself gives proof, of the validity of this Bible. I obey, from that lump. Not from something that has been corrupted. I have faith in it. I see the discrepancies. I will not believe lies. For God gives me discernment. Because I obey. But they that dispute this and defend other bible versions believe the lies, and are blinded. Behold ye trust in lying words, that cannot profit. Jeremiah 7:8. Now they say they are Christians. But again, we are not on the same page. And there are so many other different examples to relate to, but yet are we not brothers and sisters in Christ? Are we not called to love one another? To show we are yoked with Christ? So how do you treat someone like that? That says they are a Christian yet, they hate you? The answer is with love. Pray for them. And remember we are not to be yoked with darkness. God will do the final judging. But we are not called to be yoked with unbelievers. This is one reason, why people do not attend church. Because of hypocrisy, and because people do not always practice what they preach. Or what is preached to them. Or love is not evident. 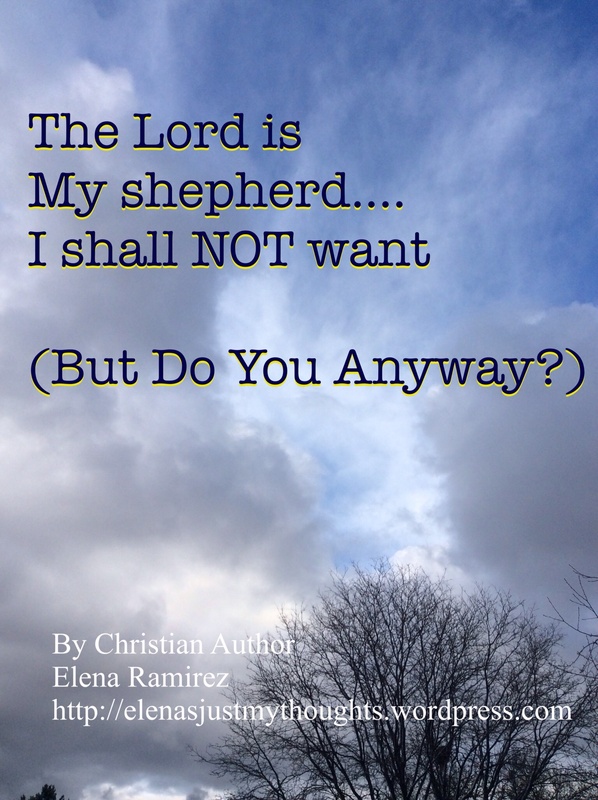 I do attribute a big sense of disobedience, because we are not all on the same page with God. It is so evident. We are to be united, and divided we will fall. End times I believe are very close upon us. And there are scoffers…. Knowing this first, that there shall come in the last days scoffers, walking after their own lusts, and saying, Where is the promise of His coming? II Peter 3:3-4 Read in its entirety King James. Now look at this verse carefully below. God has separated His word, the King James for 400 years. Isn’t that enough time to prove the authenticity? I myself, I cannot listen to leaders, or pastors, that do not use a King James. I rely on the sweet Holy Spirit, to be my guide. I believe I am a seasoned Christian. In my walk with God, I have changed, I have grown, so I see many discrepancies. But it has come with a price. And I take the narrow path. Not the wide gate that the world does. That is King James scriptural. Where I walk alone, often. Yet I am not alone, for Christ is with me. But I do long, for sweet fellowship. With other believers. And especially those who understand my stance, concerning the Bibles we use. It just makes me sad, because, I am reminded of scripture where there was war in heaven. And it talks about the angels, and how they fight. Can you just think about how grievious that is to God as well. Loyalty, and obedience are so important to God. Yet, these angels fought with each other. 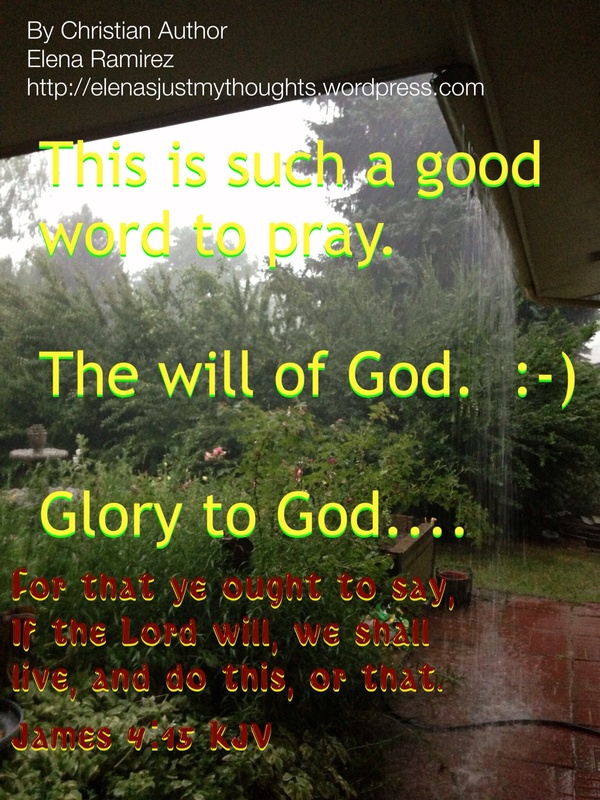 Those with God. And those that betray God, and align themselves with the devil. It is a tragic thing, to even think. But it is scriptural. And there was war in heaven: Michael and his angels fought against the dragon; and the dragon fought and his angels, And prevailed not: neither was their place found any more in heaven. And the great dragon was cast out, that old serpent, called the devil and satan, which deceiveth the whole world, he was cast out into the earth, and his angels were cast out with him. Revelation 12: 7-9. Do you notice in this scripture it talks about how the enemy deceives. Well he deceives in taking a holy word, and corrupting it. By changing it. So the believer will be tapping into a word, that is part truth, part lie, because someone changed it. Where else would he get away with it, if believers do not obey God? And they do not use a King James. This will deceive the whole world. Were they all friends at one time these angels? Even in the name of the Lord. Yes I believe so. But as true believers, we can test and try a spirit. The spirit of deception is in the earth. So we are called to try a spirit. Here on earth. How do I try them? By seeing what bible they use. I just think it is sad, that there are many brothers and sisters in Christ, and we don’t agree. And love is not evident. And what will Christ say, when we stand before HIM? I never knew you….this is also scriptural. All I know, as I walk with Christ. I know, that my love walk must be evident, and I must pray for these souls, before it is too late. But I will not yoke myself with someone who scoffs at the truth of God. Or ignores even the warnings. I just cannot. The price of Christ giving His life for all of us was too great. And I cannot compromise that. I value my salvation, and I work it out with fear and trembling of God. Wherefore my beloved, as ye have always obeyed, not as in my presence only, but now much more in my absence, work out your own salvation with fear and trembling. 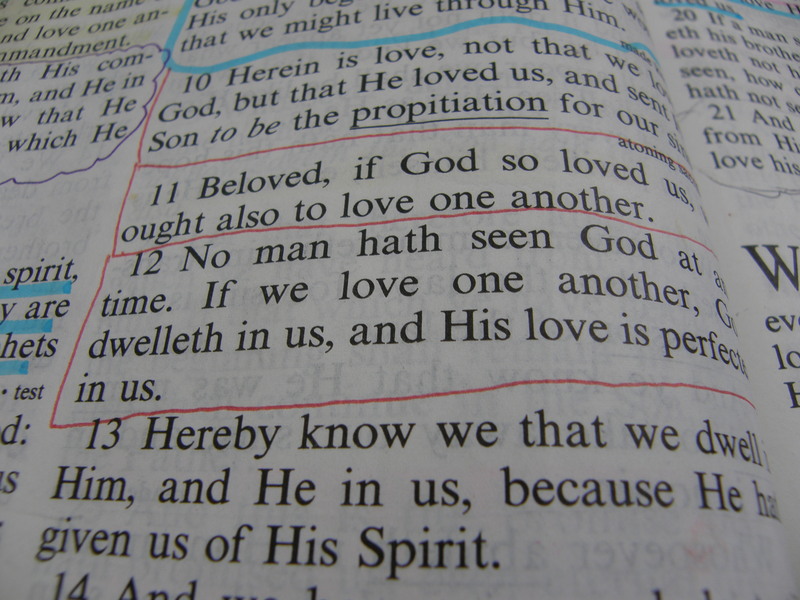 Phillipians 2:12. Have you been rude to someone? A person of God? Maybe it is someone you work with? A neighbor, and here is one, how about somebody here on Facebook or Twitter? Were you….Snarly, sarcastic, accusatory, argumentative? Maybe you made fun of someone, and their beliefs? Maybe you are jealous? Maybe you gossiped? Maybe you snubbed someone? Maybe you had a chance to stand up for someone, that was the underdog, and you let the opportunity go by, and did not support that someone, in love? Look we all make mistakes, in relationships. But one thing, I have learned, if you want to get Gods attention…go to that person, and apologize. Maybe, they don’t even know you spoke against them, or maybe they don’t know you had such harsh feelings toward them. Or had bad intentions toward them. Humble yourself in the sight of God. See this pride thing, will always block blessings. And love will always work, it never fails. God is love. So go to that person, and admit your fault before them. 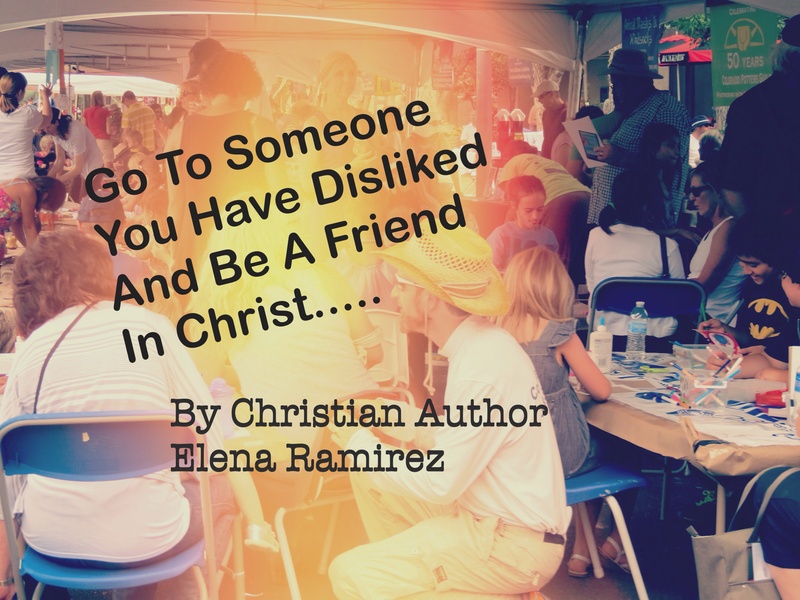 Try to be friends with someone, you have disliked. Apologize yourself for even being a part of the enemies plan. Because it does cause discord. It does cause division, it causes strife. And sadly it brings curses, and nobody wants that….. Even if you may be right in some instances. Communication, always brings attention to things, and can resolve issues. And if someone comes to you, be gracious. As well. You see, we all have a responsibility to let love in. We all need to grow. Being resentful, in the long run, will only hurt you. It is a poison, that poisons the soul. When love, could make amends in the sight of God. I know that I know this works. I have seen God bless me, when I have done this. Go to that person, and make it right. God will honor your humbleness, and love to go to that person. 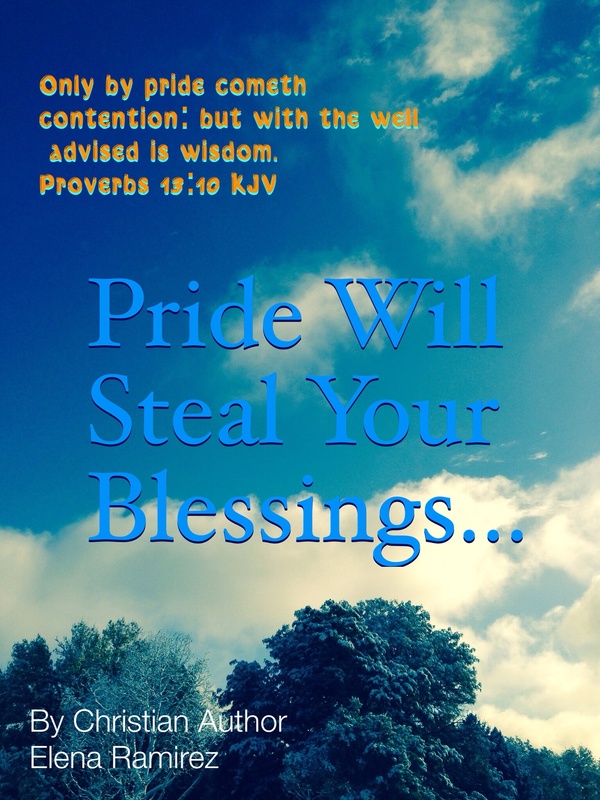 As much as it may hurt you, you will see the pride go away, and a refreshing will come to you, a blessing from God. Perhaps when you need an answer from God, you will get it. You see the goal, is always to please God, it is always to be humble before Him. It is always to see the deception of the devil, and make a wrong right, in the sight of God. Be a peacemaker, if anything in your own soul…..
And if you cannot do that, then leave them totally alone, and do not hurt them! I say this as a prayer, and in the name of Jesus! Amen.